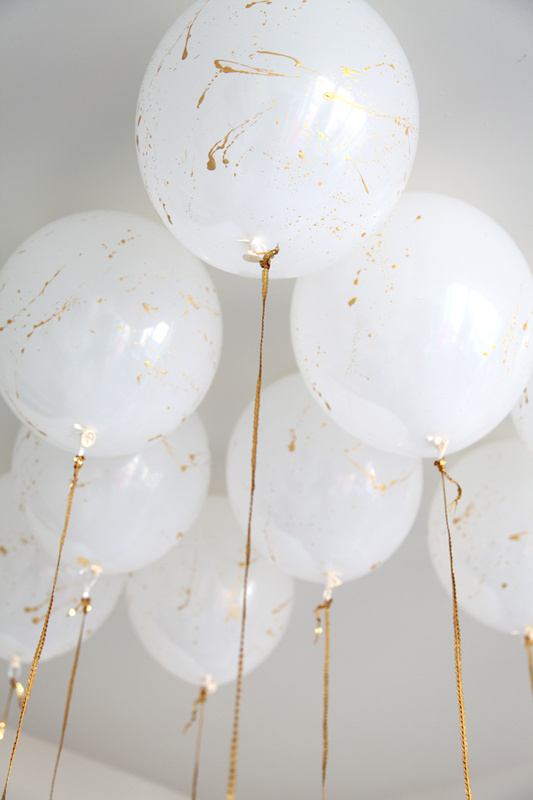 This past Summer we were asked to create a balloon ceiling for one of our wedding clients, and after a bit of research and head scratching we discovered the easiest way to install one… so we thought we should make a blog post all about it! 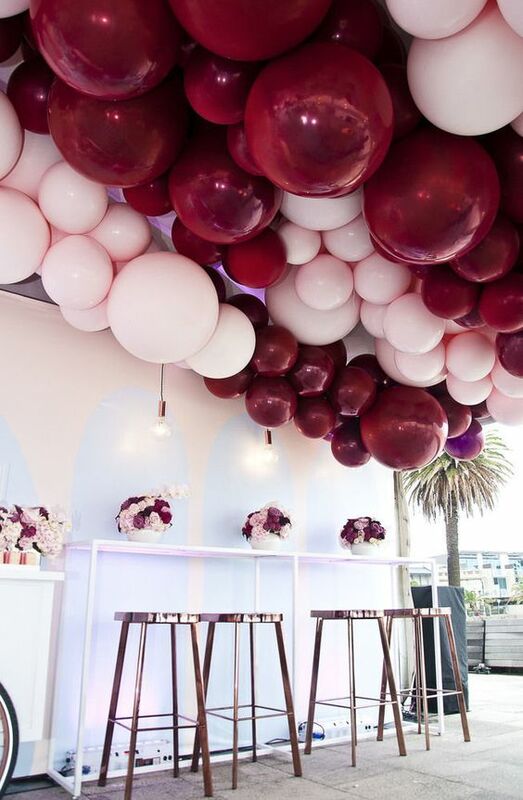 You’ve probably seen them all over Pinterest, they add real impact and let’s face it, balloons just make people happy! Including me! 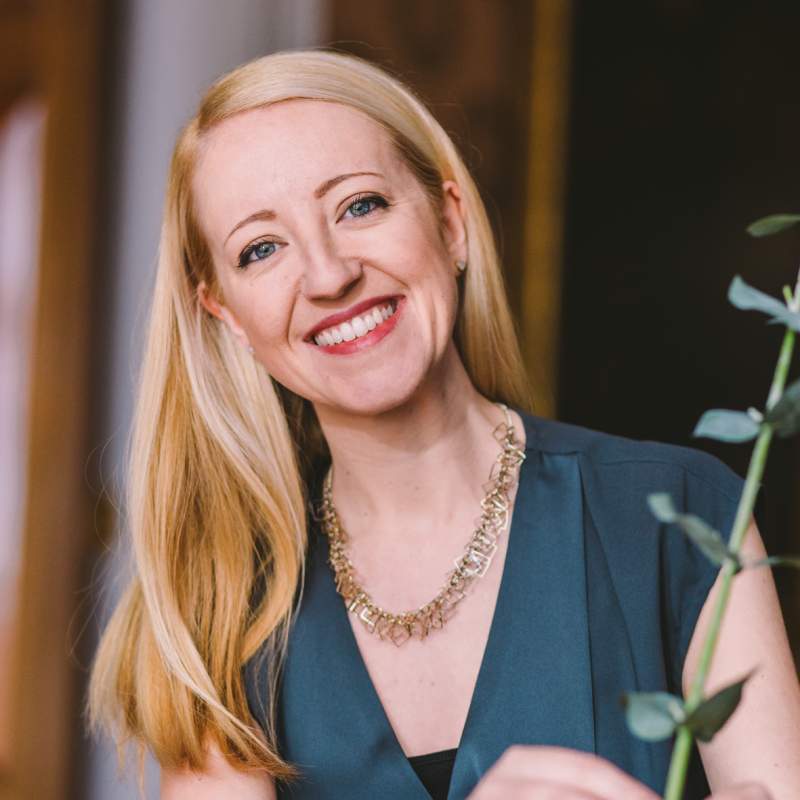 They’re a great inexpensive way to add real wow factor, so keep reading to find out exactly how to make something special for your next party – or for your wedding! First you need to choose balloons that match your theme and colour palette. There are countless options out there from metallic, to printed, to marbled, to personalised – anything is possible in the world of balloons! The next thing to consider is the size; are you happy with standard sized balloons or do you want extra large ones? Perhaps you want to mix up the scale and have a blend of large and small, the choice is yours. 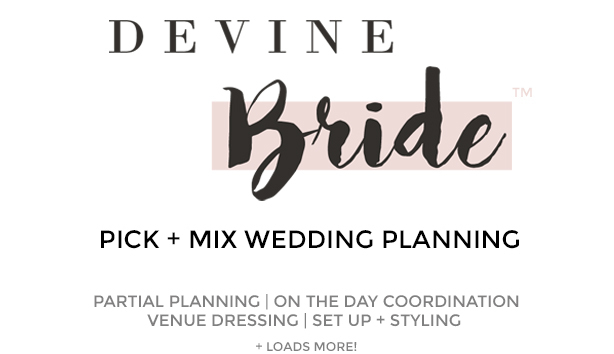 Once you’ve got your eye on your balloons, now figure out how many you’ll need to fill your space… always buy more than you think you’ll need; we used over double what the bride bought originally for our balloon ceiling in the summer! …Thankfully, I always come prepared! 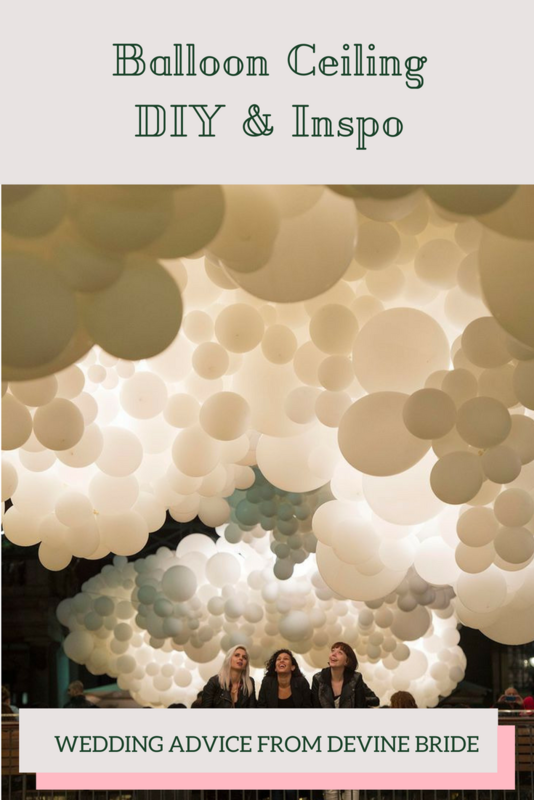 My bride wanted a ‘chill out room’, with the ceiling completely covered in white balloons, so I orders some from Amazon Prime to cover enough. If in doubt with balloons, more is always more! The more the better, for a better effect, in my opinion. Then after that it’s time to get sticking. We found that the best thing to use are removable glue dots, they stay stuck up as long as you want them to, but they don’t damage your paintwork! 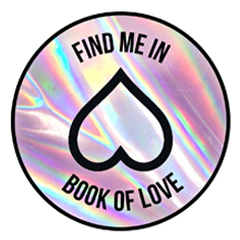 They’re like the little glue dots you get in magazines that stick sachets and free gifts to the page. Simply pop a few glue dots to the top of each balloon and gently press onto the ceiling until it’s secure. Just ensure you pop a few dots (and not just one dot) per balloon, or else the kids will be running wild with them in no time! 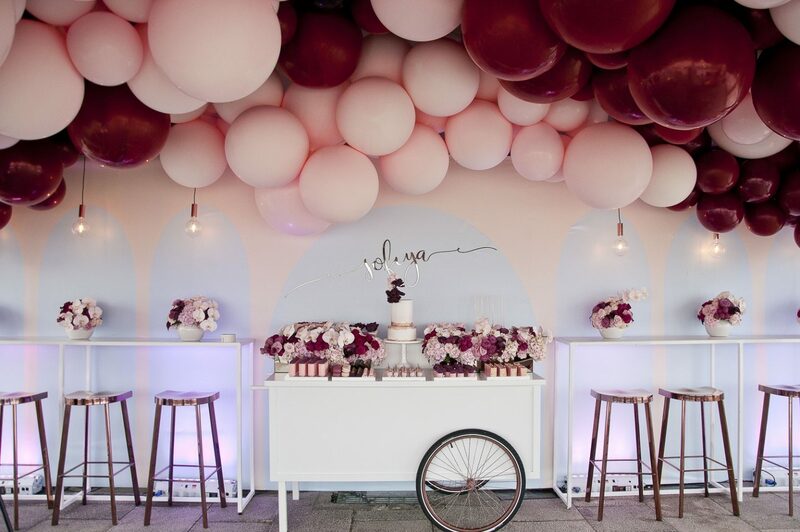 This adorable ombre heart balloon wall is a little different from the standard balloon covered ceiling, and that’s why we love it! If you’re feeling adventurous you could try this shape idea on the ceiling instead of the wall. Image Source – Oh Happy Day. 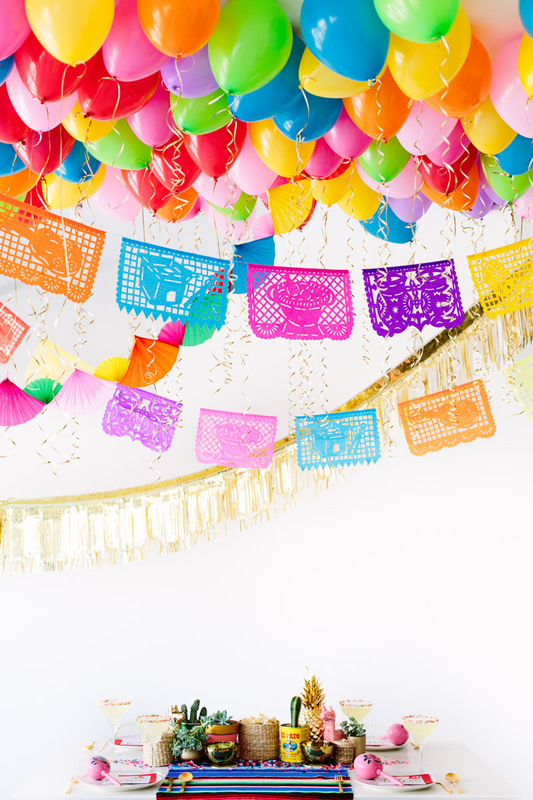 Bright balloons mixed with other decorations – take your balloon ceiling to the next level by incorporating other decoration ideas like bunting, flags, honeycomb balls, fans and metallic streamers. The more the merrier! Image source – Stuffdot. A long balloon ceiling is certainly different! 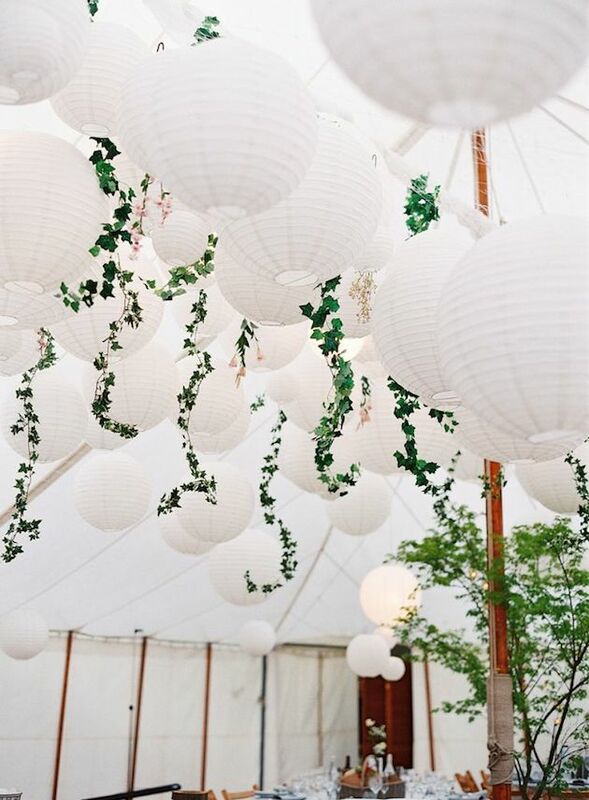 Because who says balloon ceilings have to use round balloons? Experimenting wth different balloon shapes is fun, but these long ones traditionally used to make balloon animals work perfectly too and add an unexpected twist to this trend, I also love that the ones above are at all different heights. Just make sure not to cover the whole ceiling otherwise they might get in the way a bit! Image source – Oh Happy Day. 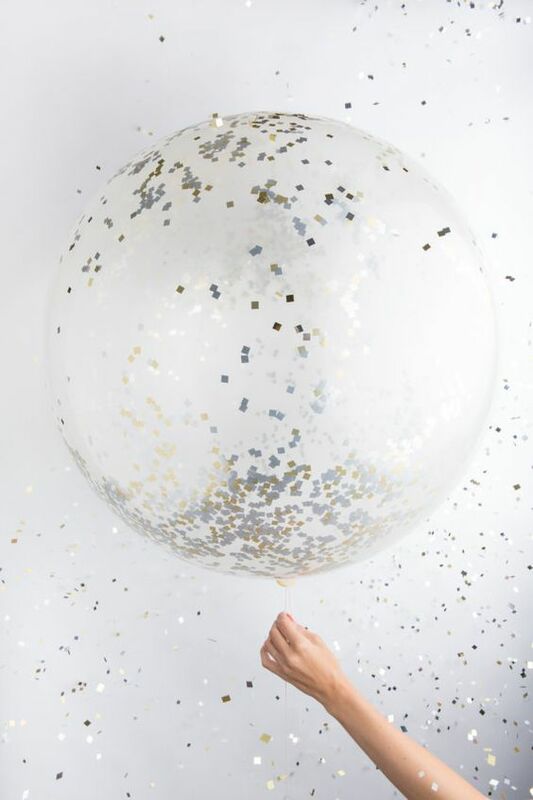 This simple extra step will add that extra special touch to your balloons and the metallic paint makes things look a little more luxe. Simply water down gold acrylic paint and drip onto the balloons once you’ve blown them up – warning, this one could get messy! But fun nonetheless! Image source – Made By Girl. These cute streamers are made by only partially blowing up the balloon so you have enough slack to tie them onto one another, top to bottom. Hang a cluster of these in the corner of the room for a cascading effect – cute, right? Image source – Oh Happy Day. This ceiling installation really packs a punch due to the scale of the balloons used. You can see from the image that some extra large ones have been used to add impact. Expect to spend a long time glueing and perfecting the shape of the sculpt if you want to try this! Often for installations this big, a tethered rope can also be used as an anchor with the balloons clipped onto it and styled tightly together. Image source – Lenzo. 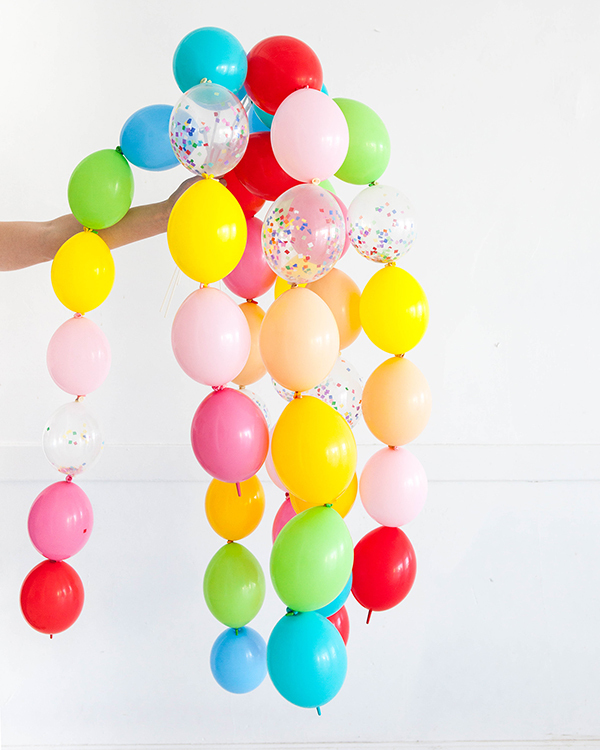 These super-sized balloons have glitter or confetti inside them so you get all the sparkle without the mess! The great thing about these balloons is you only need 3-5 to add real drama to the room, a great time-saving option. You can also buy slightly cheaper options where you fill the confetti into the balloons yourself before you blow them up, this is time consuming, but worth it! Image source – Pinterest. For our final idea, we wanted to offer an alternative if you wanted to avoid using balloons. These inexpensive lampshade lanterns are lightweight enough to be suspended from the ceiling, plus they look so romantic and pretty. I also love the use of foliage here in between – lush. 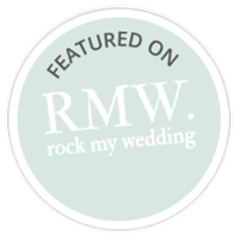 Image source – Bridal Musings. 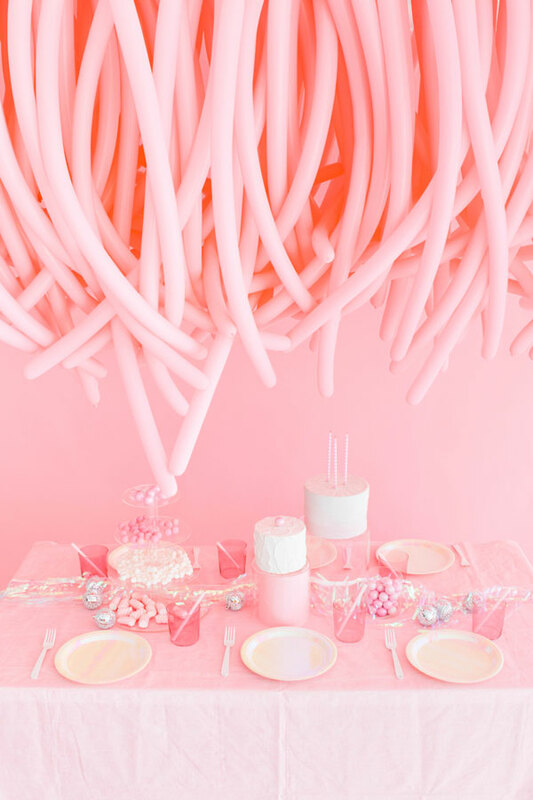 Hopefully, you’re full of balloon ceiling inspiration now! Remember, if you’re short on time you can use a couple of really large ones to speed things up and create more of an impact while taking up more space. Happy decorating, and if you need any help don’t hesitate to give us a shout! 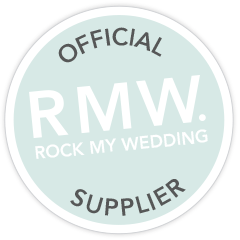 We have loads of flexible decor and styling options and can also create a bespoke styling package for you, too!